Her Story creator Sam Barlow has announced Telling Lies, his next narrative-focused game. Telling Lies will be published by Annapurna Interactive and will be cut from a similar cloth as Her Story. "Telling Lies will be an all-new narrative game that will expand upon the unique format of Her Story by delving into multiple characters, exploring the extent to which we can ever truly know those we love," according to a press release issued by the publisher. 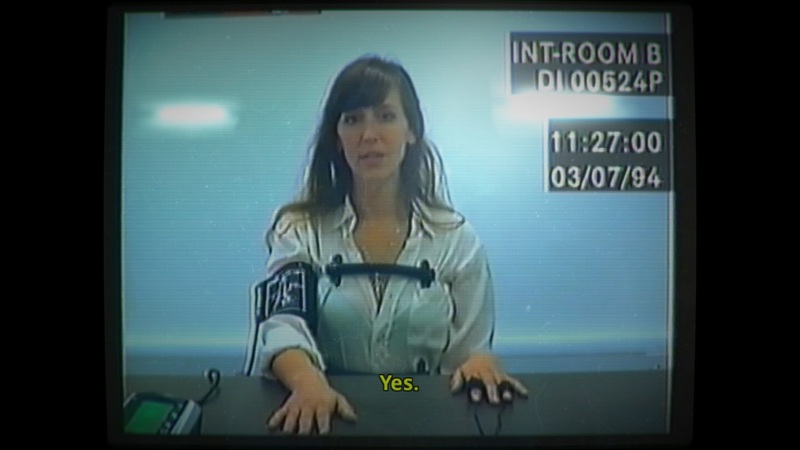 Her Story received widespread acclaim for its format, which made heavy use of research and a story that played out over videos like FMV games of yore, upon its release in 2015. Word of a possible sequel to Her Story surfaced in 2016, when Sam Barlow tweeted that he was working on a game more accurately described as a spiritual successor to his narrative-driven title. Along with his tweet, Barlow shared a one-page pitch document for a game he titled Her Story 2, but only as a working title. Telling Lies will have no direct ties to his first game. I am quite excited to see what Barlow turns in next, and I'm glad to see they're experimenting with other new FMV concepts.